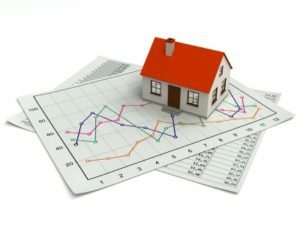 Can you afford to lose equity or even the real estate deal because you didn’t hire a real estate agent that knows solar? Does Solar Increase Your Home Value? With hundreds of solar homes selling each month, many Phoenix solar home owners are wondering if solar adds to their property's value. What Is Your Solar Home Worth? Just because someone has a real estate license does not mean that they have the ability to effectively sell a SOLAR home. Rely upon the Solar Home Broker's knowledge and experience in selling solar homes to help you sell your Phoenix area solar home. Solar adds a whole new dimension to the selling process of your home: pricing, disclosure, inspections, financing, and legal issues. 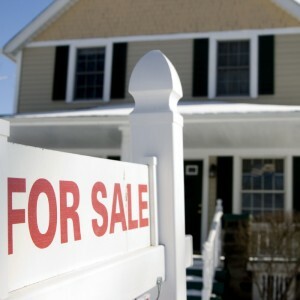 Be prepared before putting your home up for sale. While many "experts" are reporting that solar leases are hurting the sale of Phoenix homes with solar, find out the truth of selling a home with solar lease in the Phoenix area. Rob Madden, Phoenix's Solar Home Broker. Learn more about Rob, his experience as a real estate broker in the Phoenix area and how he can help you sell your solar powered home. 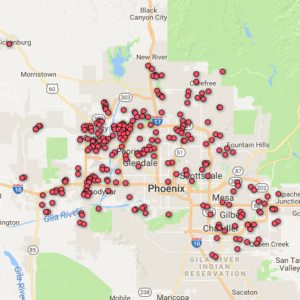 READY TO SELL YOUR PHOENIX SOLAR HOME? Thinking of Selling Your Phoenix Area Solar Home? 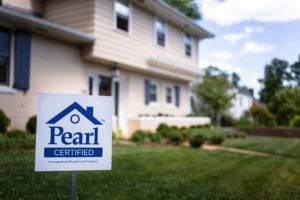 Pricing your home for sale when you have either a leased solar or solar owned system on your home can be challenging. Click here to find out how to effectively price your solar home for sale in the Phoenix area. Most buyer financing of a home with solar is fairly straightforward, there are several mortgage guidelines for solar homes in Phoenix that you should know. Click here to learn more about financing your solar sale. Step by step guide to solar lease transfers in Arizona including key solar documents, key players, and detailed instructions on the steps to follow when transferring your solar lease when you sell your Phoenix home. Explore the differences between selling a home that has a solar lease versus selling a home with an owned solar system in the Phoenix area. Solar leases are an effective way to distinguish your home from the other properties for sale in a neighborhood. Solar leases can help enhance the marketability of a home over similar homes without solar. With the right marketing and promotion of a home for sale with a solar lease, a seller can sell their home quicker, with little to no hassle, and potentially sell for more than other typical homes without solar in the area. For a solar lease home to sell in the Phoenix real estate market, several factors must be taken into account before a typical buyer will buy a solar home with a solar lease. Do leased solar panels add value to a home in Phoenix? While there is anecdotal evidence to support the claim that solar leased panels will add value to a home, most real estate appraisers in Phoenix will look at the attached solar panels as personal property and not as a fixture to the Phoenix home. However to say that solar leased panels do not add value to a solar home in Phoenix would also be a mistake. 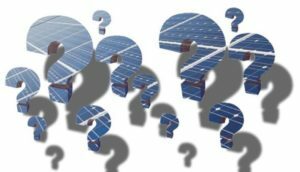 As with any discussion on solar leases and the sale of a solar home in Phoenix, the idea of pros and cons become an integral foundation for both the proponents and detractors of solar leases. As an experienced real estate broker that has worked both the buying and selling side for solar homes that have a solar lease, I can attest to both sides of the discussion as outlined in this article. Both the pros and cons will be considered from the aspect of selling a solar home in the Phoenix area with a solar lease. 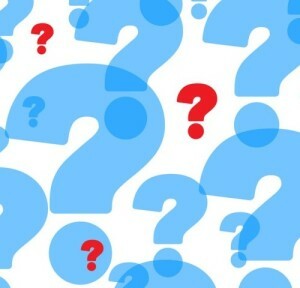 In the discussion of the pros and cons of having solar, I find there definitely more PROs to having a solar owned system on a home when selling it than there are CONs. 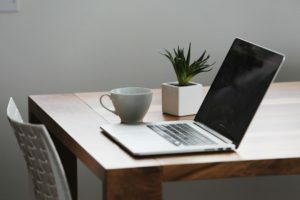 As an experienced real estate broker that has worked both the buying and selling side for solar homes, I can attest to both sides of the discussion as outlined in this article. Both the pros and cons will be considered from the aspect of selling a solar home in the Phoenix area with a solar owned photovoltaic (PV) system on the roof. Does a solar owned system add value to my Phoenix home? With the advent of new appraisal addenda for residential real estate appraisals in Phoenix, real estate appraisers can quantify tangible value that they can add to a home’s value if the solar system is owned by the home owner and not leased. However, the added value is not just limited to an increase in property value but adds to the marketability and sale of the home as well. 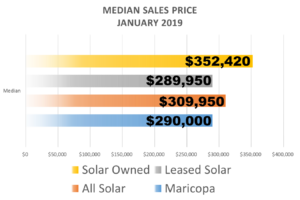 Many home owners and home buyers in the Phoenix area look at a solar owned system as the gold standard for solar homes in Phoenix. A solar owned system is a solar photovoltaic system that the home owner purchased and bore the cost of installation without the limitations of a monthly lease payment or 20 year contract for solar power. Solar owned systems allow for enhanced marketing of a home over other properties for sale in the neighborhood as well as an increase in value in the property since the solar array is a fixture on the home and not personal property like a solar lease. For a solar home to sell in the Phoenix real estate market, several factors must be taken into account before a typical buyer will sell. 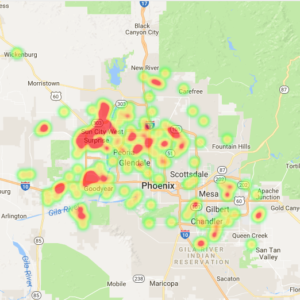 Selling a solar home in the Phoenix area? Need a Solar Realtor that specializes in solar homes in Phoenix? 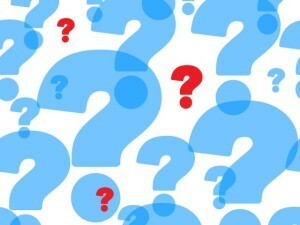 Is it a leased solar system or do you own your own solar system on your home? Phoenix’s solar home broker can help you every step of the way…from pricing your Phoenix solar home for sale to using cutting edge solar marketing strategies to attract Phoenix solar home buyers. 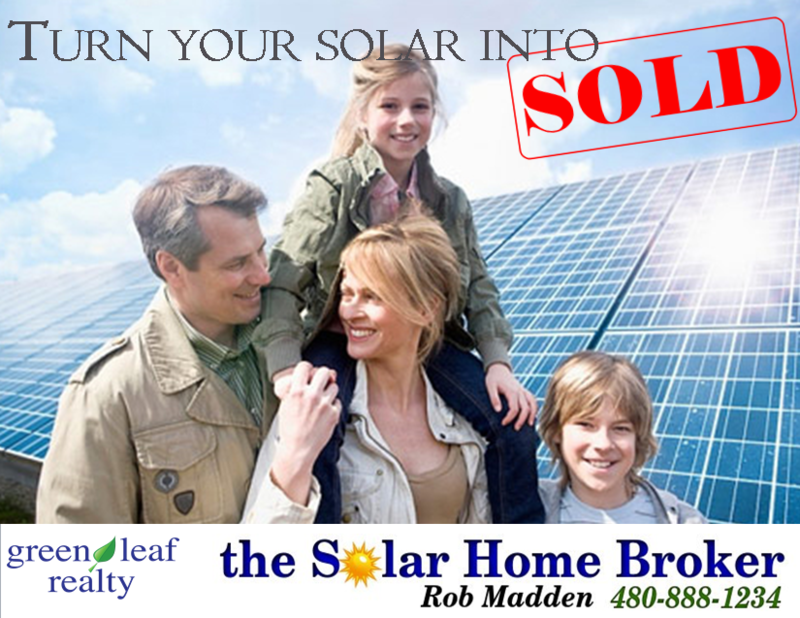 Rob Madden is the Phoenix Solar Home Broker that can help you sell your Phoenix area solar home. The Solar Home Broker is your Phoenix Realtor that works with solar home sellers that have monthly solar leases, prepaid solar leases, and solar owned systems on homes. As an experienced Phoenix Realtor and real estate broker, Rob Madden has helped solar home sellers in the Phoenix area find home buyers through aggressive solar marketing strategies as well as taking advantage of traditional, internet and visual marketing techniques. Rob understands that to sell a solar home, the solar realtor must know how to market the solar. Rob is experienced in selling millions of dollars worth of solar homes: homes with solar leases, prepaid solar leases and solar owned systems. He has helped guide his clients through the sales process, especially when they have to transfer their solar lease or work with appraisers to get the right value for their solar system. If you are selling a solar home in the Phoenix area, trust the home sale to the one that understands how to sell a solar home from start to finish – Rob Madden, Phoenix’s Solar Home Broker – a licensed Phoenix Realtor and real estate broker that is experienced and understands solar in the Phoenix area. Call 480-888-1234 today!